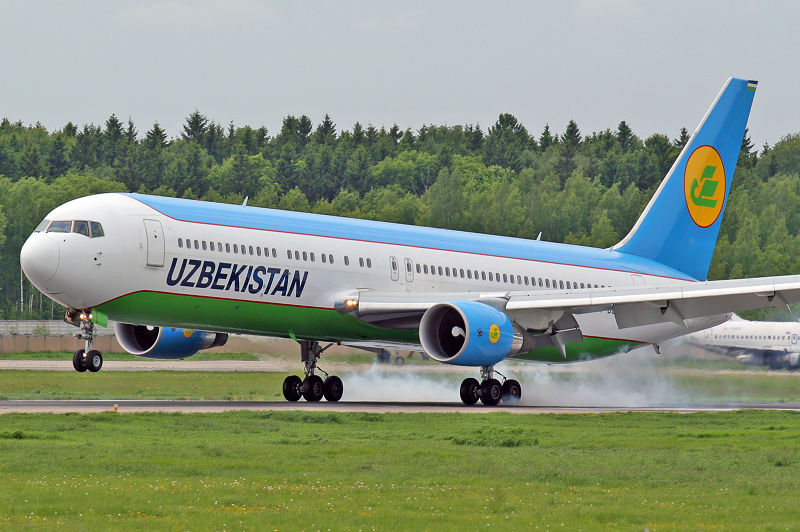 Islamabad, Uzbekistan: Uzbekistan Airways will launch two flights a week from Lahore to Tashkent from April 5, 2017. 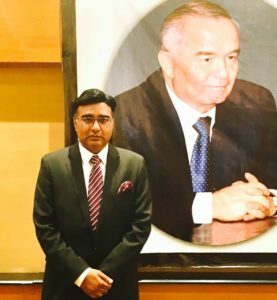 This was confirmed by General Manager of Uzbekistan Airways Hamid Mahmood here on Friday by reaching Islamabad after his successful meetings with top administration of Uzbekistan Airways in Tashkent. While talking to Dispatch News Desk (DND) news agency, Hamid Mahmood said that flights would operate on every Wednesday and Friday from April 5, 2017. It may be mentioned that Uzbekistan Airways in in 2013 suspended flight operations from Pakistan due to less load issue but now a plan has been chalked out to keep smooth operation intact in future. Uzbek Embassy in Islamabad had been working to resume flights since new Ambassador Furqat SIDIQOV took over charge since year 2015 as he believes that enhancing bilateral relations between Uzbekistan and Pakistan needs people to people contact and travelling to and from Pakistan to Uzbekistan became expensive after suspension flights between the two countries. General Manager of Uzbekistan Airways Hamid Mahmood said that his meeting with Tuldashev Dilshod Commercial Director Uzbekistan Airways was successful and decision came out of meeting or resumption of flights from the first week of new schedule of Uzbekistan Airways. 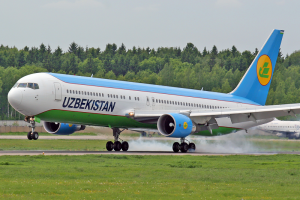 It may be mentioned that Uzbekistan Airways changes flight schedule on April 1 of every year for switching to its Winter Schedule. Hamid Mahmood further said that Uzbekistan Airways has planned to enhance tourism activities between the both countries and his meeting with Mukhamedjanov the Chief of Tourism Division ended with an understanding that both the countries would enhance tourism visa quota so tourism between the two friendly countries could be increased in year 2017.